Did you know that in some houses of the super rich and super famous, there is a little invention called a car elevator? This latest luxury craze has started to gain popularity within the lives of the elite, and we can’t help feeling pretty envious. You can simply drive your car into an elevator then be whisked up to your apartment. Amazing, right? 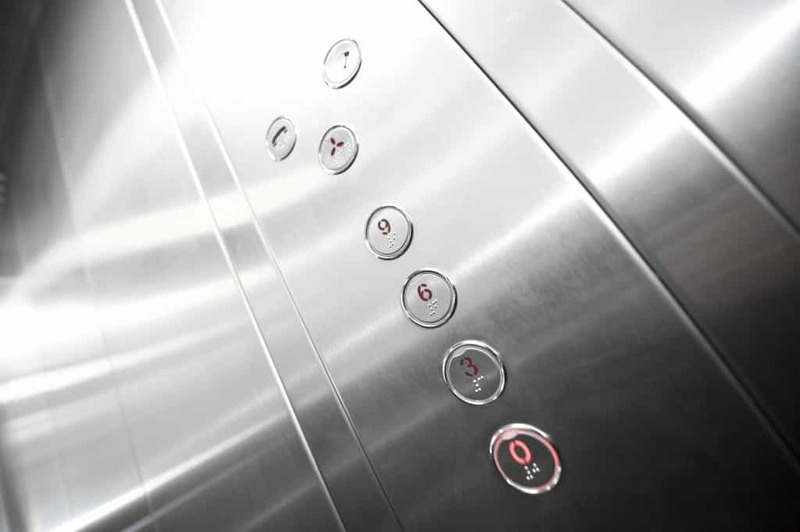 As a company who offers an extensive range of lifts, including passenger and platform lifts, we believe that lifts are important and will continue to grow and develop as technology advances. This is why we find these car elevators so fascinating – and we hope you will too! Read one for more information about these incredible lifts. New York City has a high apartment building that includes a car elevator – in which all but one of the units has access to an en- suite sky garage. The lucky people are able to be carted from their car door to their front door! The owners of these apartments must first enrol their cars and watch a tutorial on how to correctly operate these lifts – a small price to pay we think! They are taught how a car is recognised when it reaches the entrance of the elevator, and is then carried to its parking space in less than 60 seconds. Since its opening in 2012, prices of these apartments have ranged from around $4 million to a massive $18 million. This 10,000 square foot house is famous for being the house that Britney Spears moved into back in 2009 for a short period of time. It has 10 bedrooms and 10 bathrooms and is considered as being paparazzi proof! The estate has a subterranean garage which is equipped with not one, but two hydraulic car lifts! Developer Gil Dezer is also planning to add to the car elevator craze within the high rise apartments he owns. He has teamed up with a German carmarker to craft a 57 story, 132 unit condo building – in Sunny Isles Beach, Fla.
Construction started in 2013 and isn’t set to finish until 2016. The blueprints map out a 600-feet-per-minute elevator that will identify your car, which is loaded ignition-off via turntable, and deliver it to its assigned spot outside your apartment door. He also insisted upon glass partitions between parking spots and units so that you can see your car from your living room! Whilst we can’t provide lifts as incredible and wealthy as the ones above, we do have you covered for all your other lift needs. We are a company who are dedicated to providing customers with a wide range of high quality lifts. We specialise in a number of different types – and we are passionate about design. If you have any questions about the services we provide, please do not hesitate to contact us. You can give us a call on 01200 405 005 and a member of our staff will be happy to help.